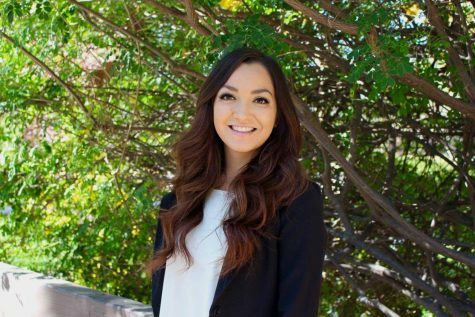 Andrea Lopez-Villafana is a journalism major with a minor in political science. She has been writing for The Daily Aztec for a year, writing articles in English and Spanish. After graduating in 2017 she hopes to pursue a career in journalism.